A PNSO Age of Dinosaurs Basilosaurus model. A fantastic model of the prehistoric whale Basilosaurus by PNSO. A PNSO Age of Dinosaurs Basilosaurus model. 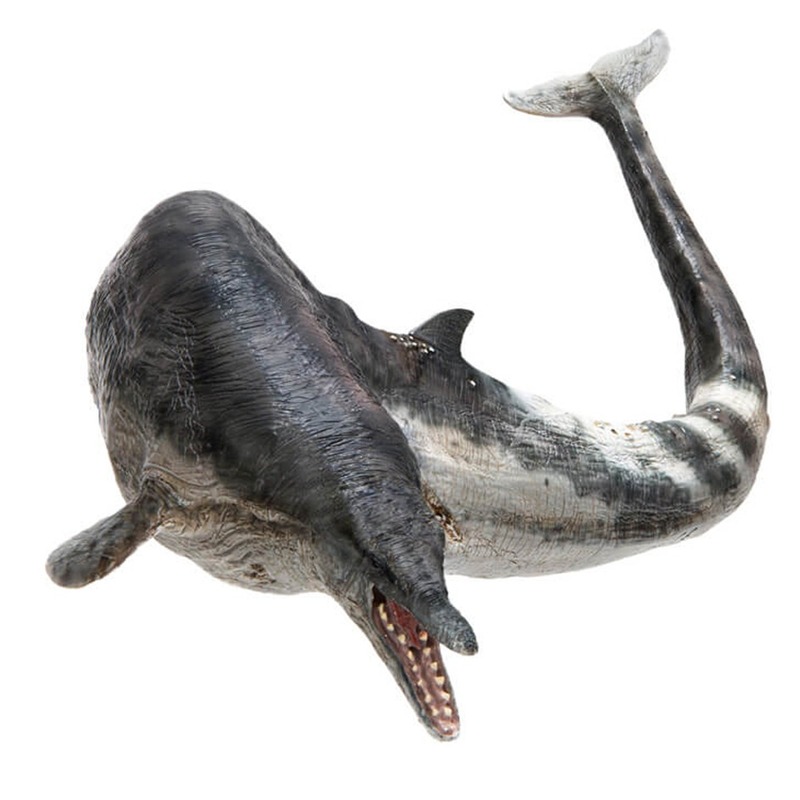 A fantastic model of a Basilosaurus, a giant, predatory prehistoric whale. A PNSO Basilosaurus model. Length 50 cm approx. Length of base 28 cm approx. Height when on base 19 cm approx. Really love the model. Should of got one last summer but sold out.Much longer than the meglodon model but much narrower.Again museum quality standard and brilliant detail. The model is hollow and light which is why it is at affordable cost. This one also sits on the stand nicely which is good. I ordered the model late sunday night got it by tuesday. Everything dinosaur service is the best by far. I always give them top marks because they are brilliant.